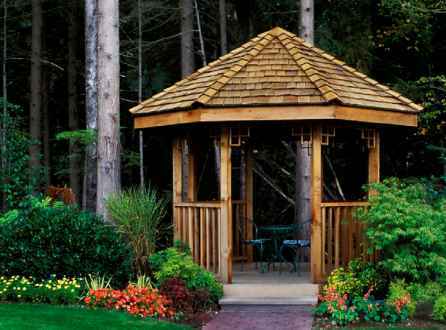 Do you have a backyard that is kind of bare or looks a bit boring? 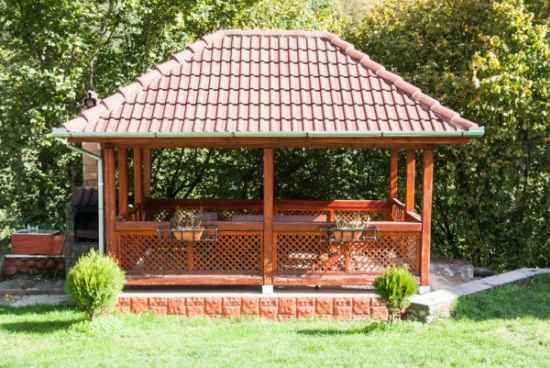 Maybe you have a deck or patio that needs to be updated. 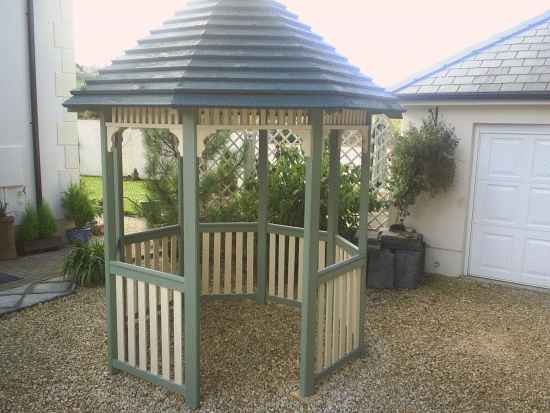 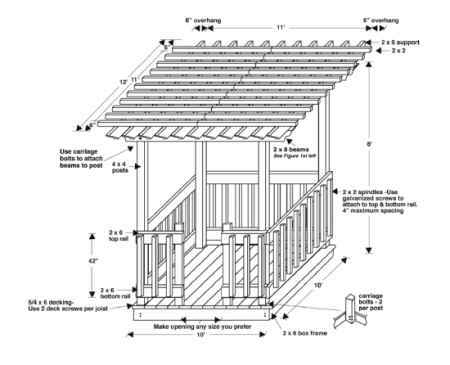 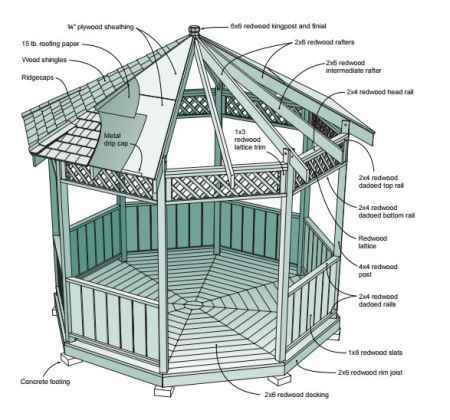 A terrific option is to build a gazebo. 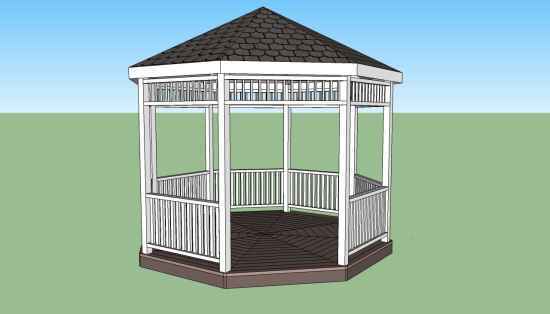 The gazebo designs and ideas that are available may vary in complexity based on size, materials, and your budget. 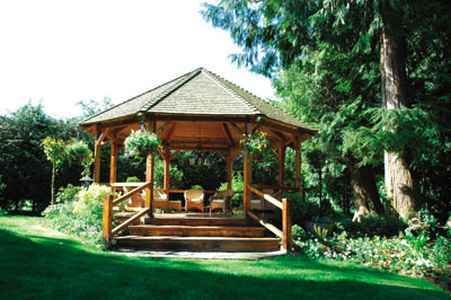 Many – but not all – DIY gazebo designs you can use are going to be rather traditional. 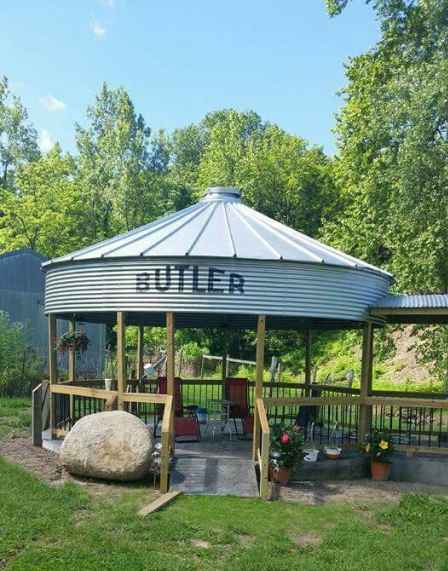 However, you can try something different such as converting a old grain bin on your homestead. 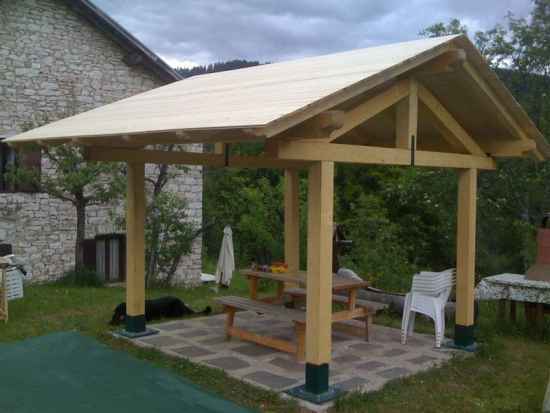 We have put together a list of gazebo designs and ideas you that can use for your next DIY project to create some shade and relaxing place for family and friends. 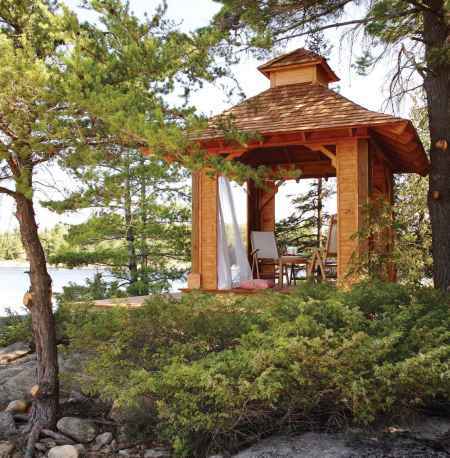 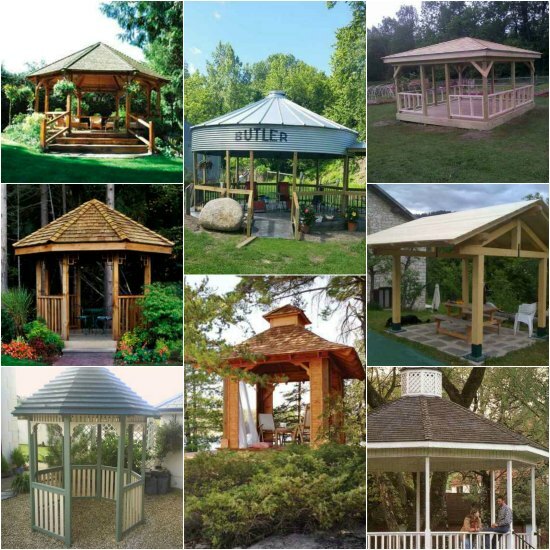 Have you found some simply amazing gazebo designs and ideas to share? 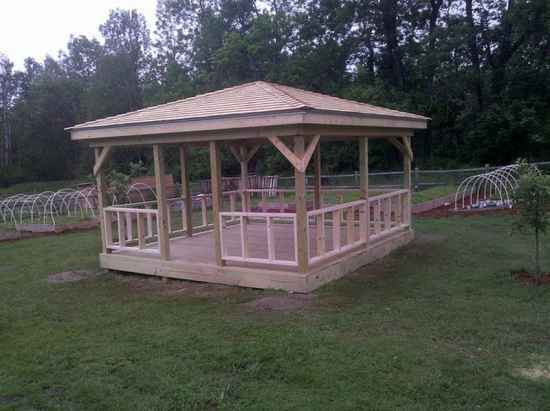 Go to our Facebook page and share what you have found.